Hotel is in fairly poor condition with dingy, worn rooms. I would not recommend it. However, we did book an excellent Mekong private boat tour with gentleman who solicited us in hotel lobby. 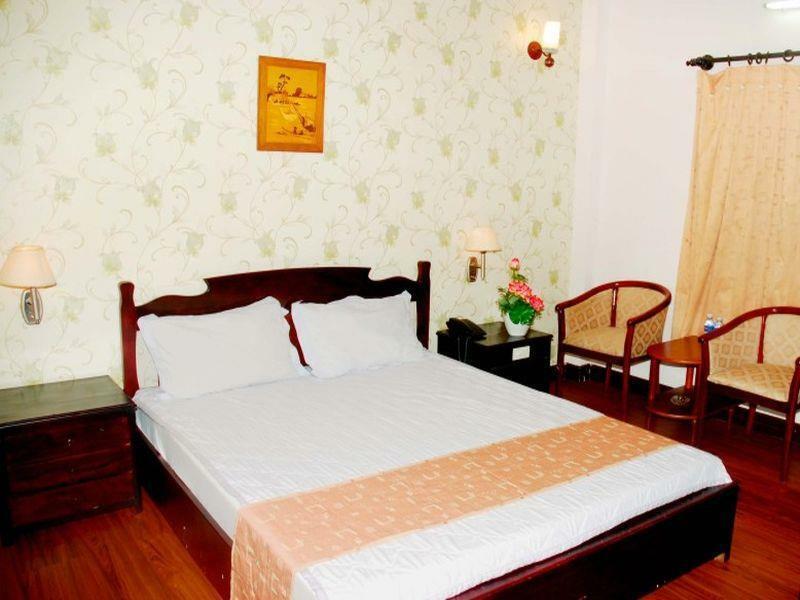 Hotel is also in an out of the way area in Can Tho. Good Internet connection in the room, clean! 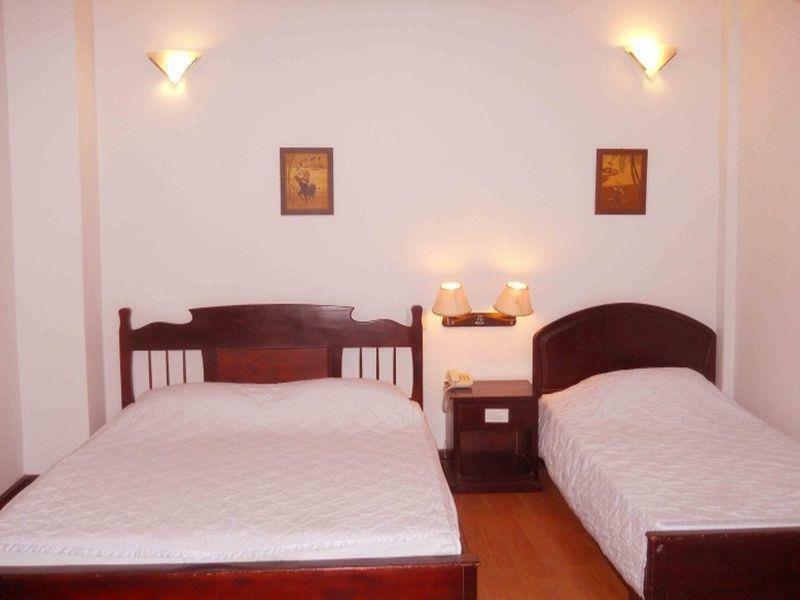 about 2 kilometre walking distance to the riverbed and the ho chi min statue and restaurants. breakfast was probably nice if you are from around indochina. not the breakfast buffed we where expecting!! staff was very friendly and really tried to help out, just a little bit difficult to communicate, they speak poorly english but if you are a little openminded you will understand eachother. otherwise good room with big flatscreen tv and really good internet connection. nice and clean toilets. there was a window in the room, but it was facing a wall from the other building just half a meter away. very charming and spacious and except I booked a room with breakfast. Breakfast was just a cup of tea and nothing else. Khach san dang duoc chu y voi gia ca va su tiep don that nhiet tinh, gan trung tam va cho mua sam, nen duoc rat tot so sanh voi gia ca nghi dem. 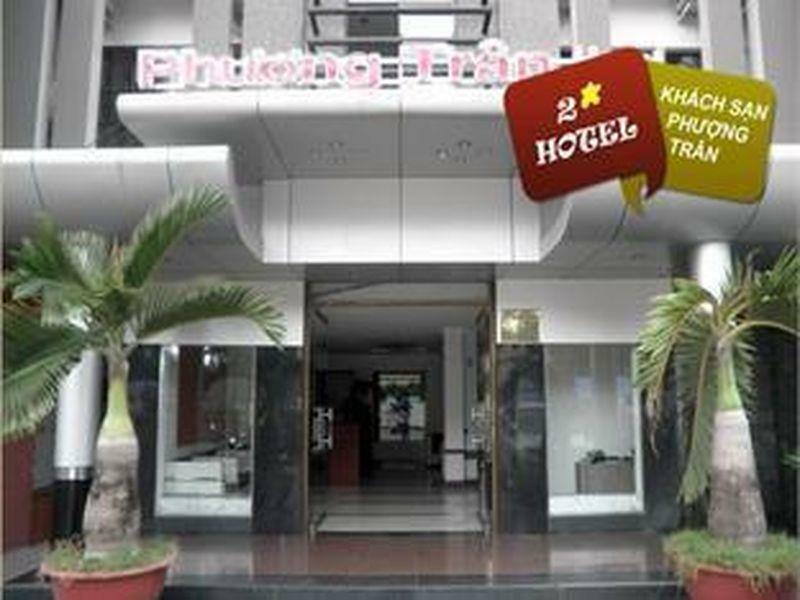 Vi hade en trevlig vistelse på Phuong Tran Hotell i Can Tho. Städningen var inte tipp-topp och hotellets restaurang var stängd så vi kunde inte få frukost, men så var det också mitt i Tet-högtiden då de flesta vietnameser är lediga och mycket är stängt. Men personalen var trevlig och rummet var bra med fungerande AC och sköna sängar. 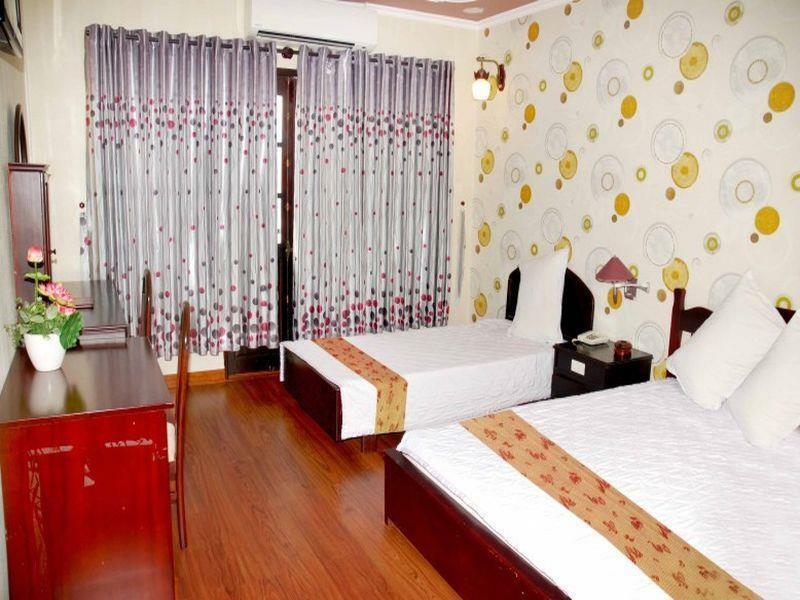 Det bästa med hotellet var dock att det låg i en mycket spännande och "icke turistisk" del av Can Tho med inhemska butiker och restauranger (utan engelska menyer).